Why YOU Should Resolve Child-Related Divorce Disputes – Not a Judge! Family-focused divorce attorney Larry Sarezky is passionate about keeping parents out of court when handling disputes over child custody. Based on decades of experience Larry knows that long-term outcomes work out better when the decisions are made by the parents themselves rather than left to the legal system. Most parents continue to co-parent their children after divorce. 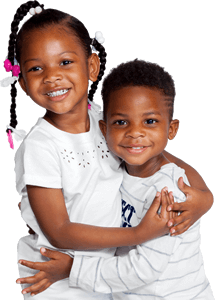 Except for circumstances where children are at risk, Larry strongly emphasizes that parents have the responsibility to put the their children first by working out a parenting plan that is in the children’s best interests. The custody evaluation process can humiliate, frighten and compromise your children, and cause them enduring emotional harm. Custody cases are tremendously expensive. 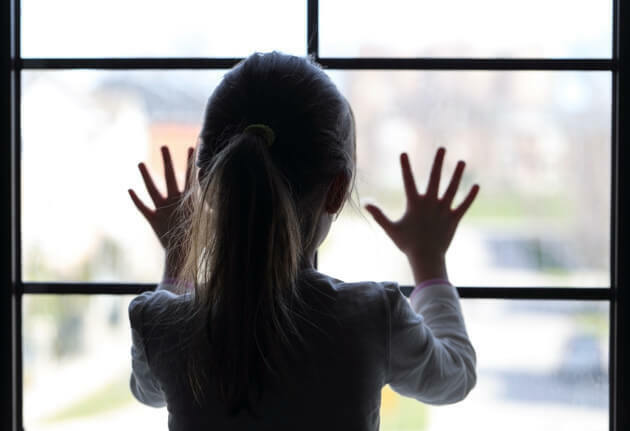 Parents must not only pay their own lawyers, but they may also have to pay attorneys to represent their children and/or guardians ad litem who are appointed in custody cases for children who are too young to express their feelings and preferences. Trial outcomes are difficult to predict. A judge’s orders after trial rarely contain the crucial details that parents need in their agreements. Your inability to make decisions regarding your children leaves them with a poor parenting model. 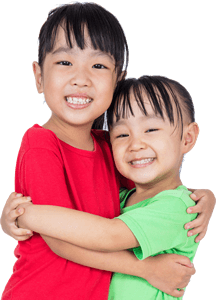 Telling your lawyer that you want to resolve any outstanding child-related issues at the very first opportunity. Divorce challenges parents to overcome obstacles and make sound decisions regarding their children. Parents able to do that offer their children a wonderful parenting model. Parents who can’t, allow life-altering decisions regarding their children to be made by a stranger. The Child-Centered Divorce Network strongly endorses Larry’s message as well as his new Telly Award-winning film, Talk To Strangers. The film dramatically makes the point that children pay a high price when parents choose the courts to make custody decisions. Visit www.ChildCustodyFilm.com to learn more about protecting children during divorce, and to preview the film. 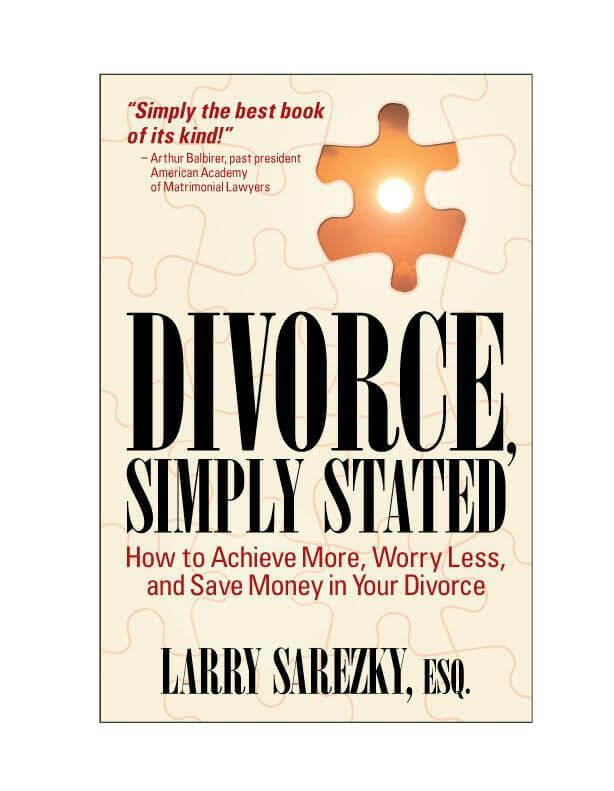 Larry has also written an excellent book about divorce, to help both women and men navigate divorce in the best possible way: Divorce Simply Stated. http://divorcesimplystated.com. Rosalind Sedacca is recognized as The Voice of Child-Centered Divorce. She is the founder of the Child-Centered Divorce Network which provides advice, coaching services and other valuable resources for parents who are facing, moving through or transitioning after a divorce. She is a Divorce & Parenting Coach and the author of How Do I Tell the Kids about the Divorce? A Create-a-Storybook Guide to Preparing Your Children – with Love! — an internationally acclaimed ebook designed to help parents create the best possible outcome for themselves and their children. To get Rosalind’s free ebook on Post Divorce Parenting as well as her coaching services, programs and other valuable resources visit www.childcentereddivorce.com. 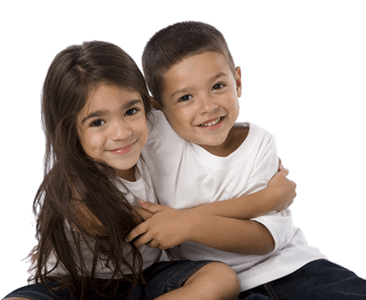 Child custody evaluation is perhaps the singular important consideratipn when parents divorce. Sadly, this most intrusive process all top often wreaks more conflict between parents and heightens the posturing of parents seeking control of and attacks towards one another. Mediation is a much more effective procedure, limiting the amciety and anger, restoring self control and enabling co-parenting.infrastriture. it also redices financial expense and reduces potential for alienating behaviors. Thanks for your feedback, Mark. Yes, mediation is much preferred and delivers a more child-focused outcome.